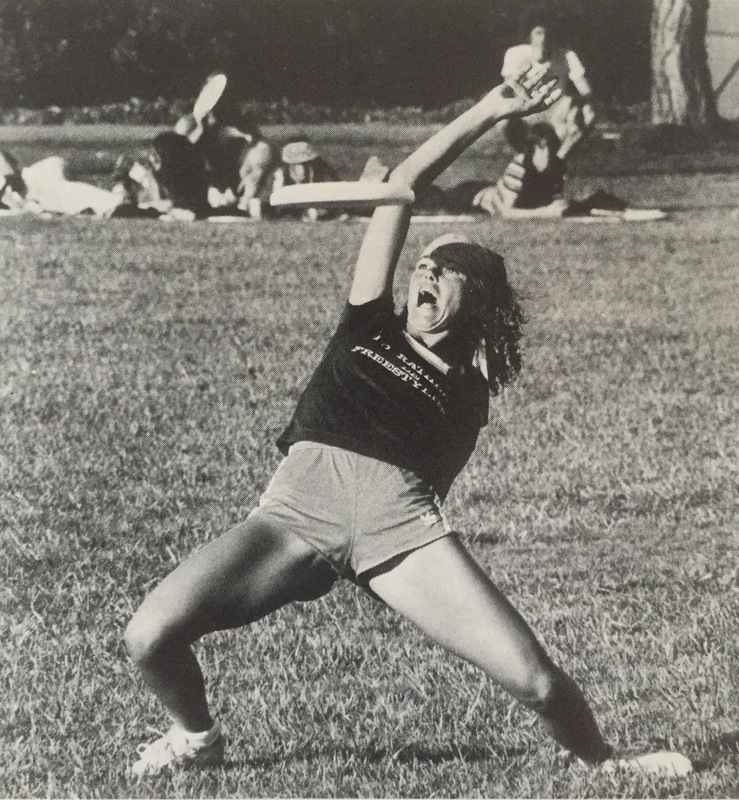 Rose began playing with the United Flyers of Sonoma using a strong dance influence to craft her game. 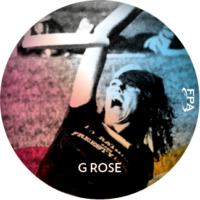 After moving to Venice to play full time with Laura Engel, they began to win World Titles, eventually winning the Rose Bowl World Freestyle Championship in 1980 as well as the FPA Women’s World Titles in 1979 and 1980. Rose was also one of the first Women to truly focus on the mixed division. Her early play with partner Corey Basso created the template for play for that era. They are the original pions winning the FPA title in 1980.